Each year Meridian students are required to go on a cultural excursion – The West Coast College Tour being the last of them, and arguably the best. 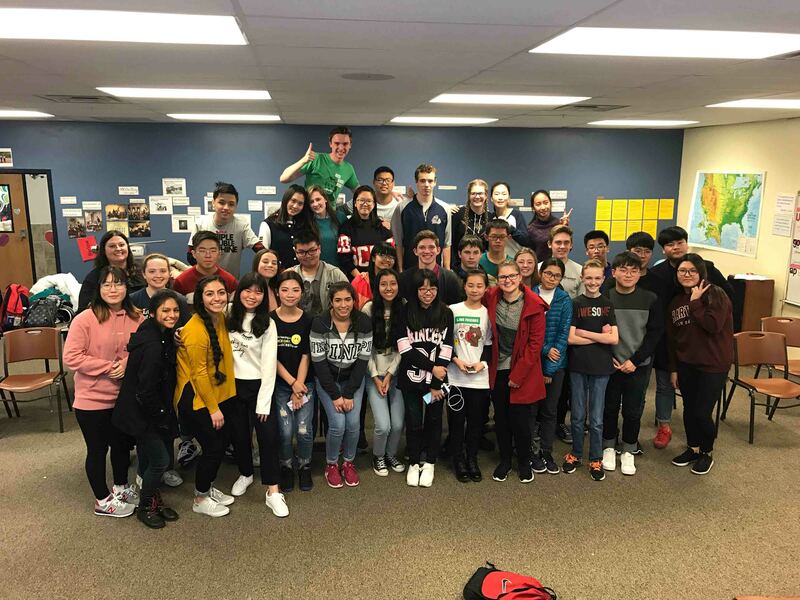 Students took a seven day trip to California stopping in over six cities including San Francisco and Los Angeles. 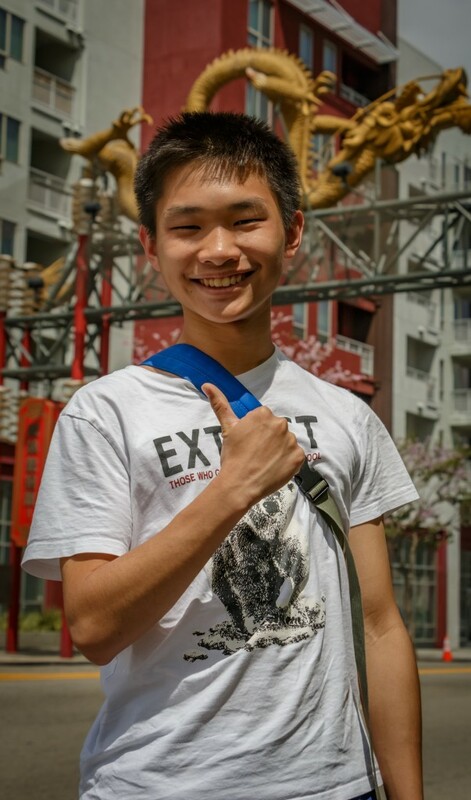 While on their trip students took tours of prestigious universities such as UCLA, Stanford and Pepperdine. 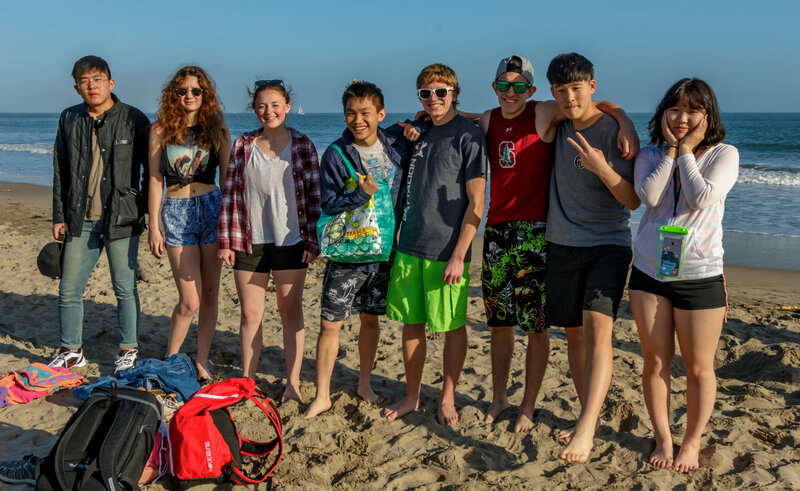 Not only did they have fun on the college campuses, they had a blast visiting Disneyland in Anaheim as well as spending their days playing on the beach. This year has been the third year since Meridian has created this trip and we already can’t wait for the next one! 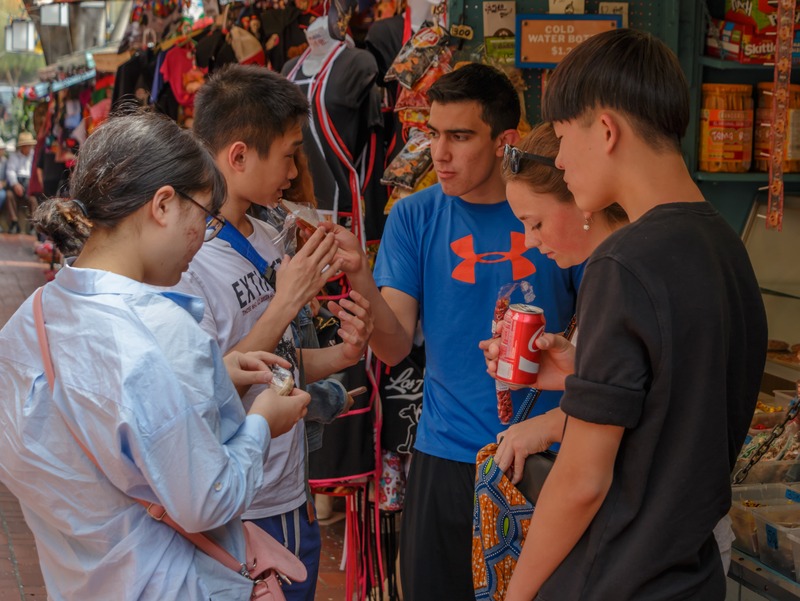 Students taste different Mexican candies found on Olvera Street in Los Angeles. Sand castle fun in Santa Cruz. 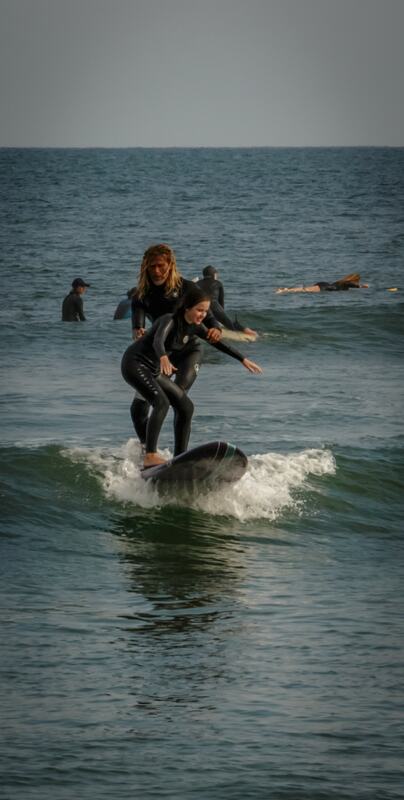 Student takes surf Lessons in Malibu. Anna and Junho Ha have fun in the sand. 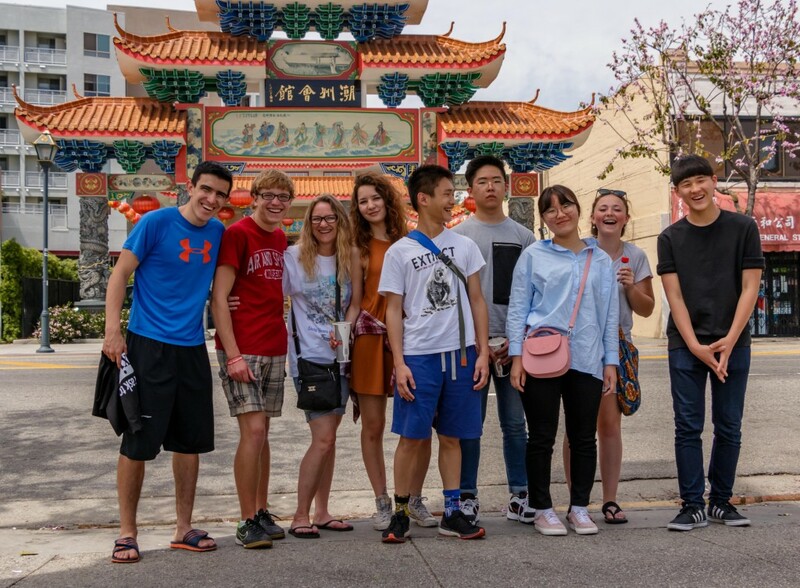 The group takes a lunch break in Chinatown. 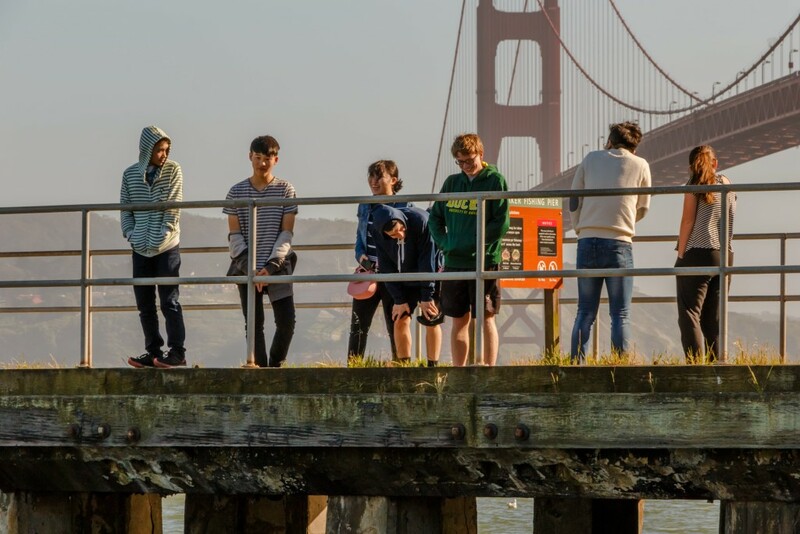 Students seeing the San Francisco Bridge for the first time. 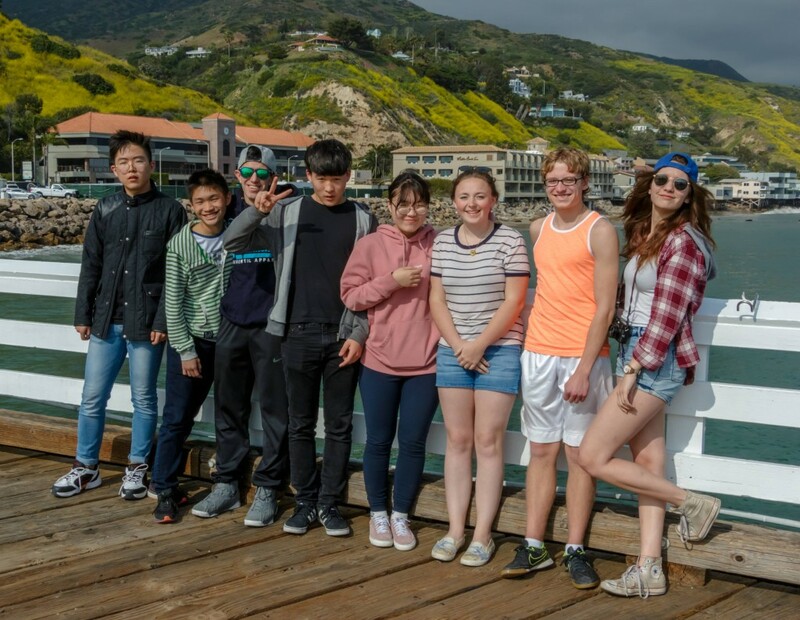 Students pose for a picture on the Malibu board walk. 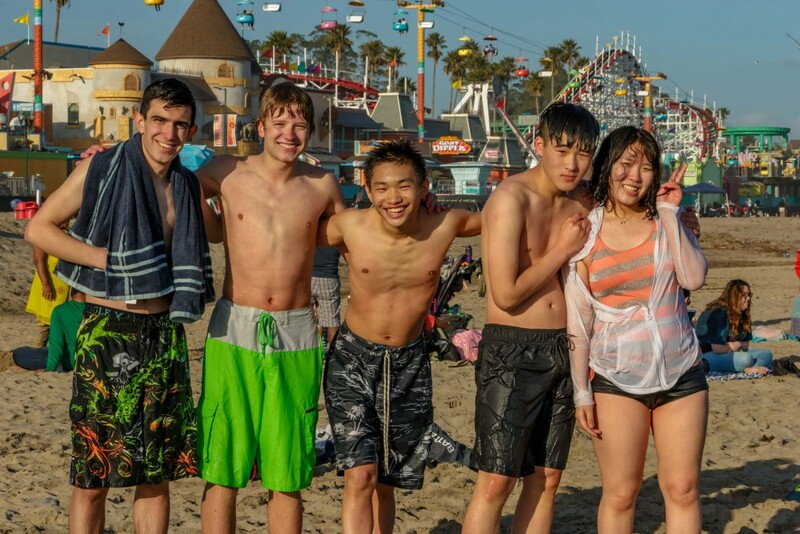 Santa Cruz beach was a blast!